With "Baïka", which means “story” or “tale” in Serbian, Nemanja Radulović is once again exploring the music of Eastern Europe and beyond. 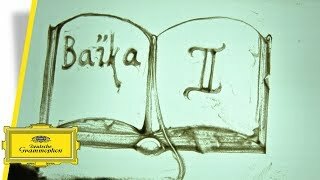 From Khachaturian to Rimsky-Korsakov to Aleksandar Sedlar, "Baïka" takes us on a journey through different musical regions. With "Baïka", Nemanja Radulović takes us on a musical journey – from the Armenia of Khachaturian to Rimsky-Korsakov’s fairy-tale Arabia before reaching the shores of the Black Sea with Aleksandar Sedlar. 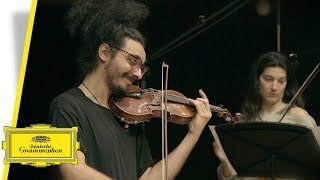 Together with his ensemble Double Sens, the violinist interprets Rimsky-Korsakov’s Scheherazade in an arrangement by Sedlar. 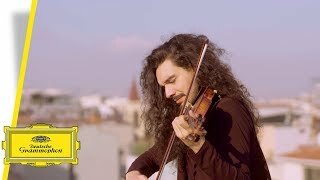 From the Armenia of Khachaturian we travel to Rimsky-Korsakov’s fairy-tale Arabia before reaching the shores of the Black Sea with Aleksandar Sedlar — Baïka, violinist Nemanja Radulović' new album takes us on a journey through different musical regions of Eastern Europe and beyond. 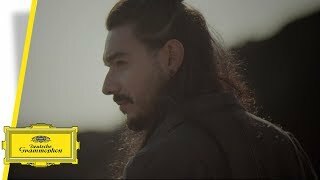 Watch a new teaser of the music video to Rimsky-Korsakov's Scheherazade, shot in his home country of Serbia. To complete this recording, Nemanja Radulović chose to also work with Aleksandar Sedlar not as an arranger only, but as a composer: Savcho 3 is the transcription of a movement of the concerto for saxophone and orchestra for Nemanja and Double Sens, with traditional and festive melodies. Nemanja Radulović's new album "Baïka" includes Aram Khachaturian's violin concerto and Trio for clarinet, violin and piano. Nemanja chose to record the trio with accomplices with whom he likes to perform on stage – the clarinetist Andreas Ottensamer and the pianist Laure Favre-Kahn. 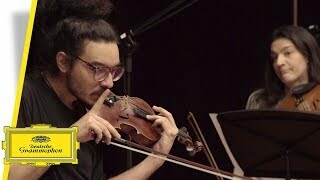 To record Aram Khachaturian’s violin concerto Nemanja Radulović chose Borusan Istanbul Philharmonic Orchestra conducted by Sascha Goetzel, a pairing that already follows a successful collaboration on stage. The beautiful concerto is performed and recorded very rarely, which may be blamed on its virtuosity. Nemanja is considered as the current specialist of this work, adding a very personal and individual interpretation. 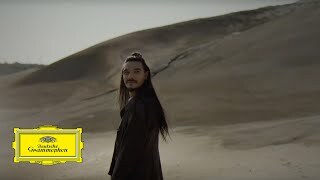 The Borusan and its conductor brilliantly complement his approach with their own dynamics and give the work that particular oriental flavor Nemanja wanted to reach with his recording. After his exciting journey into the musical tradition of Eastern Europe, the Baroque sound-scapes of Bach and the Russian melodies of Tchaikovsky, violinist Nemanja Radulović now embarks on a musical journey through the Orient – from Armenian reality to Persic daydream.